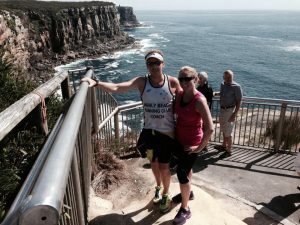 Manly to North Head Run | JustRunLah! 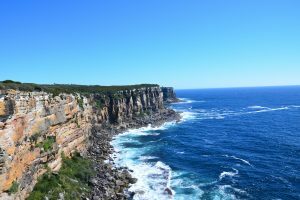 From Manly beach, Shelly beach, Fairfax walk, to North Head Sanctuary be prepared to be taken away by the panoramic views of this spectacular coastal route while running. 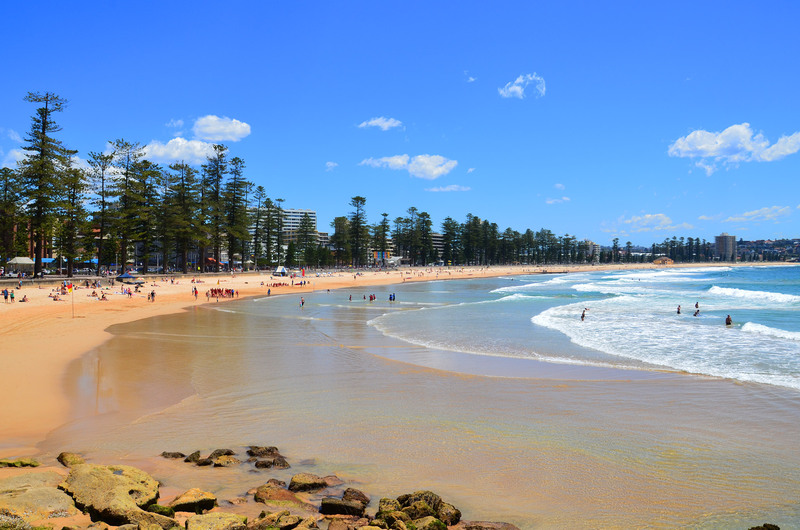 Start your run on any points of Manly Beach, then follow the path along Shelly Beach (which is a gorgeous, sheltered gem), and challenge yourself with the uphill climb to North Head. 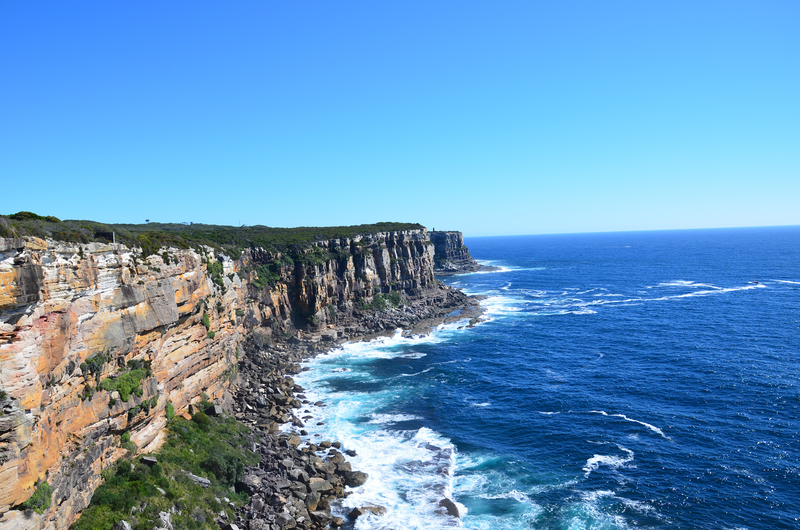 North head is part of the Sydney Harbour National Park where it shelters a variety of native animals and plants as well as historic buildings and structures. 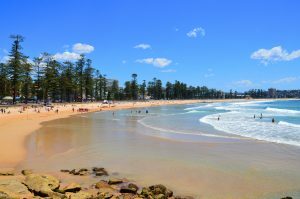 This place is one of the finest places along the Northern beaches to watch the sunset, offering panoramic views of the Sydney Harbour and the city skyline. 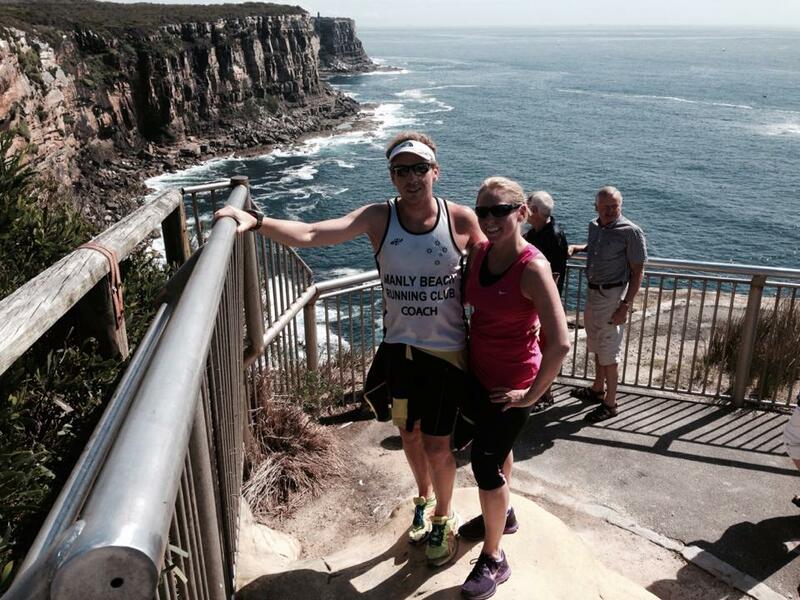 The Manly to North Head loops is 11.1KM.